GB Women’s handball team played their first matches on home soil since 2012 when they faced Belgium in two friendlies in Edinburgh. GB lost the first match 31-36. However, they showed great spirit to bounce back from a nine-goal deficit at one point. Kathryn Fudge turned in an impressive display with 13 goals, while Zoe van der Weel beat the keeper eight times. Fudge and Van der Weel were both on target four times in the second match, an 18-37 defeat. Anna Furman top scored for GB in that game with five goals. Fudge’s total of 17 goals made her the lead scorer across both teams over the two matches. 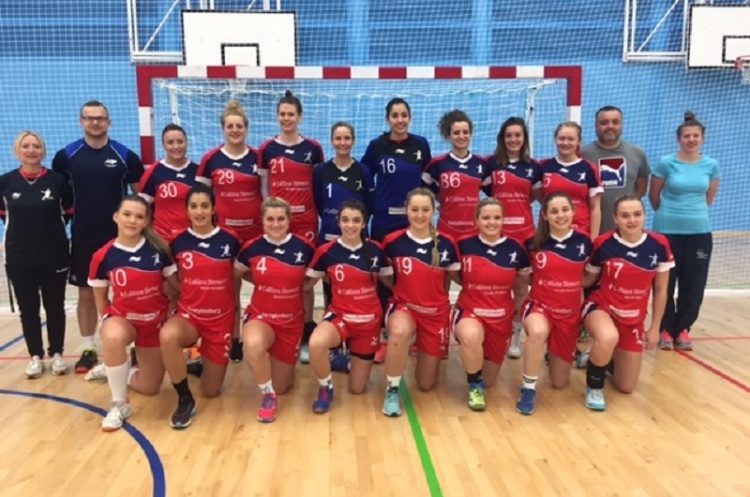 British Handball Chair Paul Bray said: “This was a welcome return to home soil for the GB women's team and we would like to thank Oriam for hosting us. We were able to rely on some experienced players in the squad this weekend. However, it is very encouraging to see young players coming through our talent pathway as well.